Recently I moved my entire shop, and residence to relocate back to the San Francisco Bay area with one goal in mind, violate San Francisco!!! I grew up here, but moved to Grover Beach to get my manufacturing engineering degree at Cal Poly San Luis. I ended up getting stuck there for 10 years! Not a bad place to get stuck, but daydreaming about San Francisco on the dirt bike consumed my thoughts. it was a 4 hour drive and with my crazy schedule, didn’t happen very often. 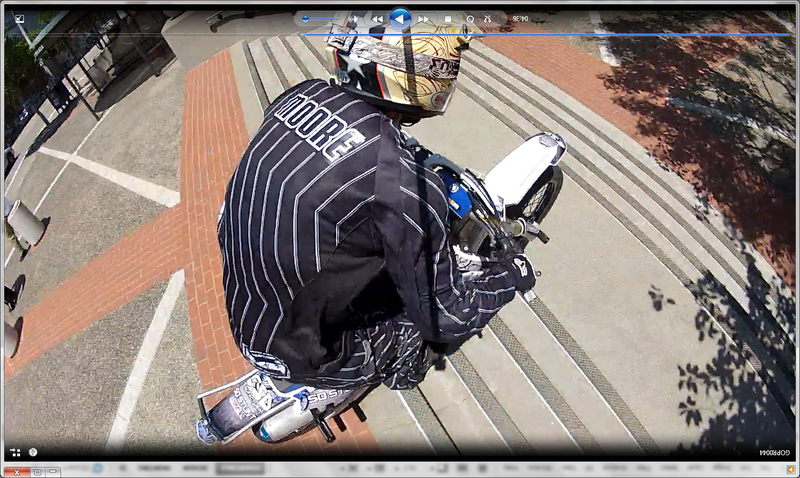 Now, I am all up in it, crazy spots to hit everywhere, shooting videos and photo shoots all the time, and love it!!! One of my long time friends hooked me up with a San Francisco photographer Christophe Tomatis, http://tomatisphoto.com/, and the results have been mind blowing! Christophe is down for the cause, gettin dirty on the ground, hittin the illegal spots, hangin out of cars, getting sniper shots from the bushes with the telephoto lenses and coming up with creative lighting, angles, and ideas that have brought my dreams, to reality! I have so many awsome photos now that it is difficult for me to process. 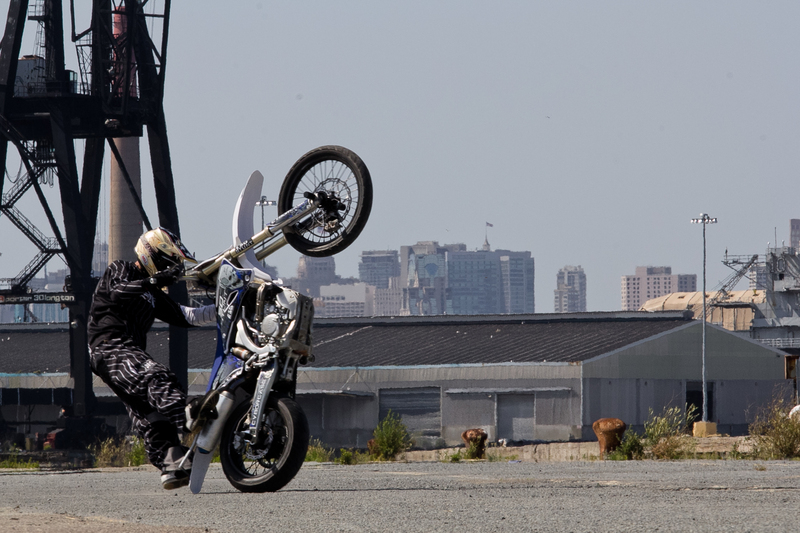 This recent shoot was on a bike I just completed after a few months of developement. 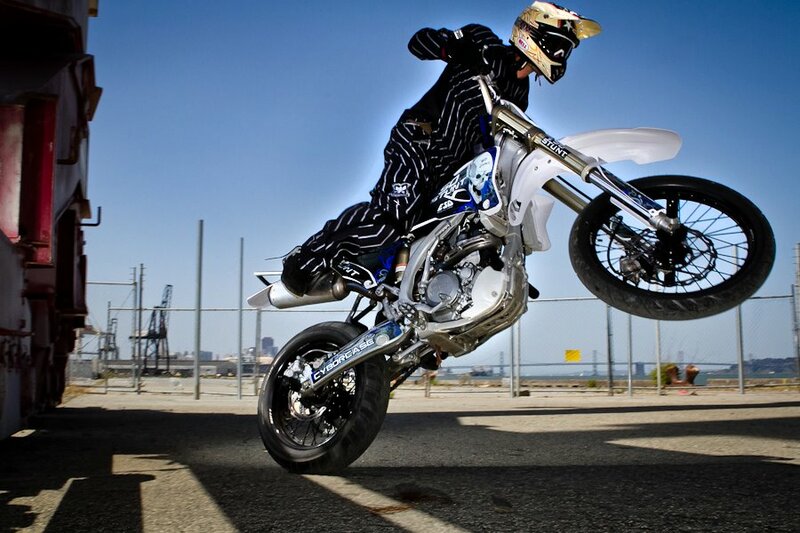 I got a bone stock 2007 yz250f , with 30 minutes on it from my aluminum delivery driver. 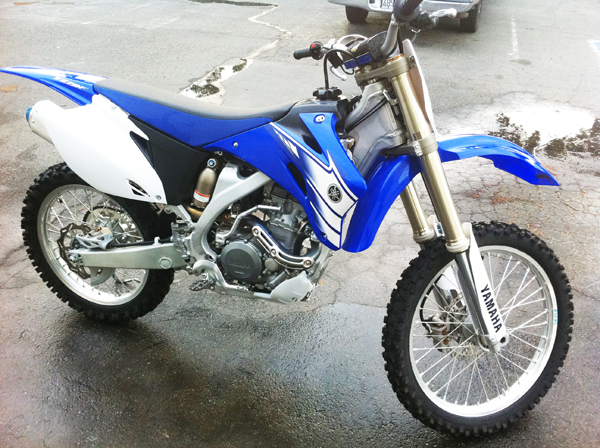 I never thoght I would like a 250 after owning a wr250x ( wich was a huge dissapointment) but the yz250f motocross bike is not even comparable! I love this bike. it is super light, (205 dry) very snappy, and handles better than any bike I have hit a corner on. 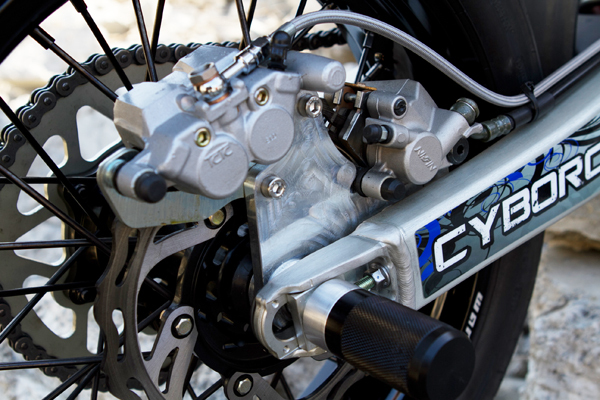 I designed a prototype Dual Caliper Rear Handbrake system (www.50stunt.com), a custom rear subframe with foot hoop and stunt pegs. I also had to jump on illustrator and design my custom graphix! I also added Supermoto Axle Sliders Front and Rear, along with some case savers to protect the engine, and some billet handlebar ends to save my levers when I slam the bike on the earth. 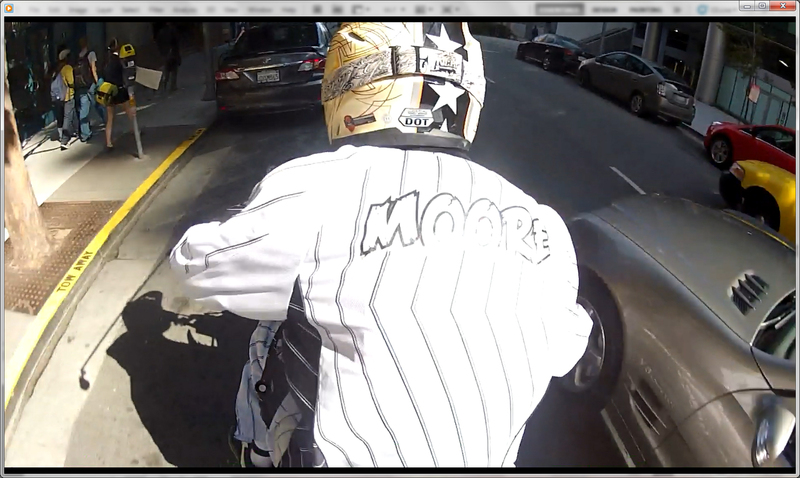 The last thing I needed was some street rubber to really rip the city up. 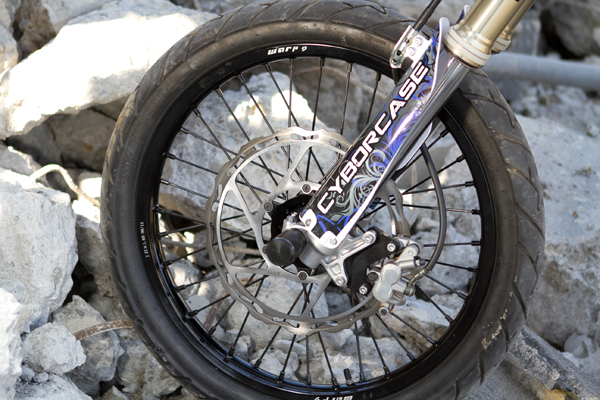 I have never like the 17 inch small wheels on a dirt bike, i personally think they look wak. my goals was to keep it lookin like the dirtbike that it is, so I wrapped some street tires on the stock wheels and tried it out. The front was good to go, but the rear did not circle good, the bike wanted to stand up and circle super wide and not lean in, even after experimenting with time pressure from 10-40 psi. It just didn’t work. 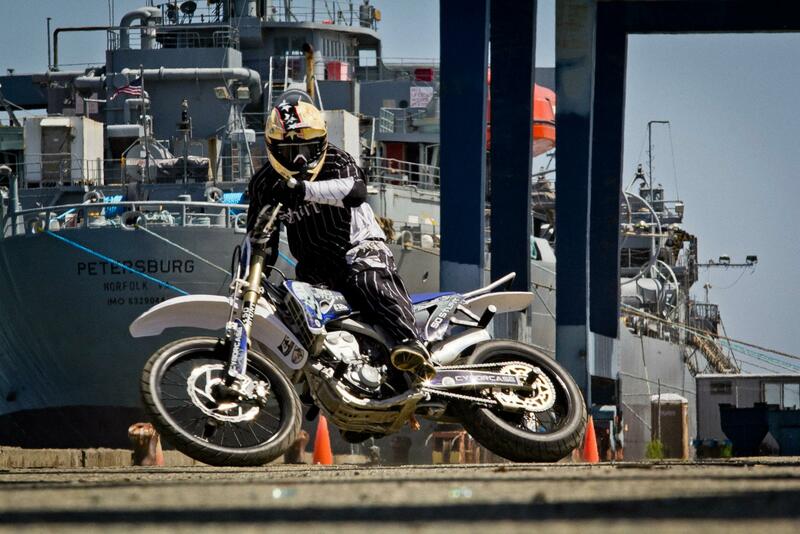 My solution was to hit up Warp 9 Racing http://www.warp9racing.com/ and get a custom set of Supermoto Wheels goin. 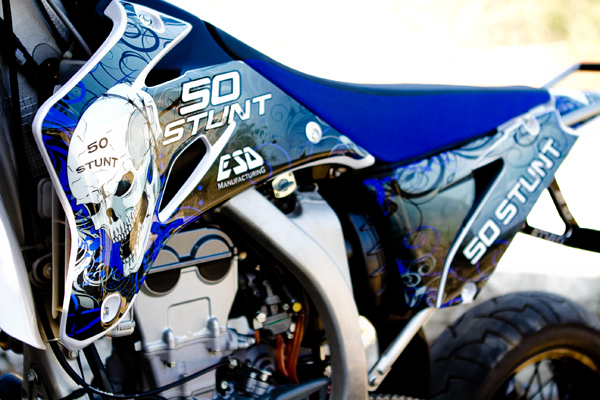 All are avaialable at www.50stunt.com. The Final Result is my favorite bike to date!! 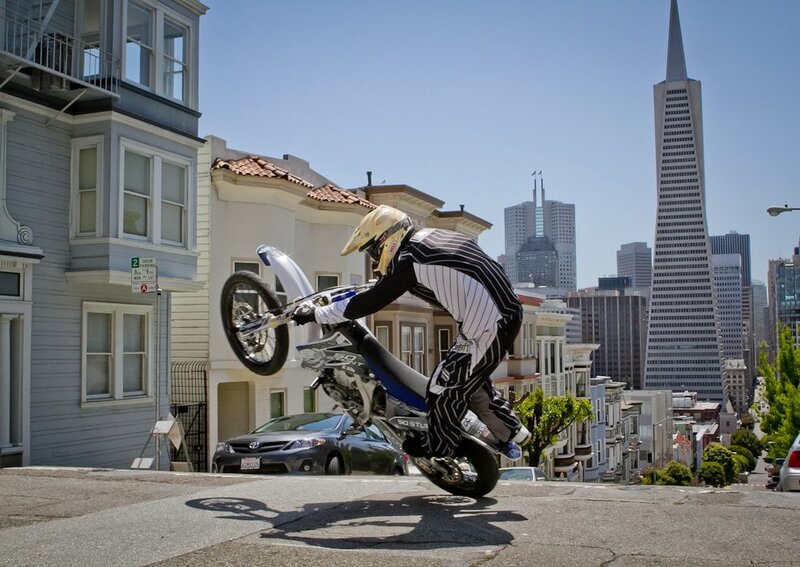 So I texted Christophe Tomatis, The San Francisco Photographer, and we did work! 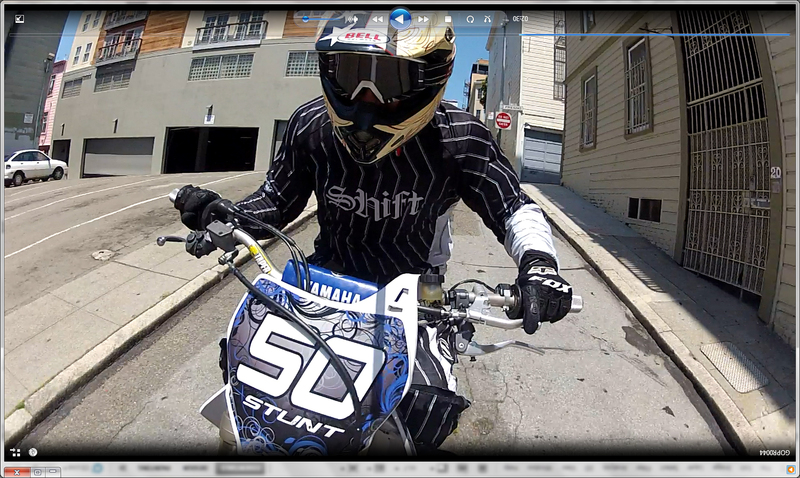 hitting the streets, peirs, fishermans warf, some jumps, traffic, everything!! 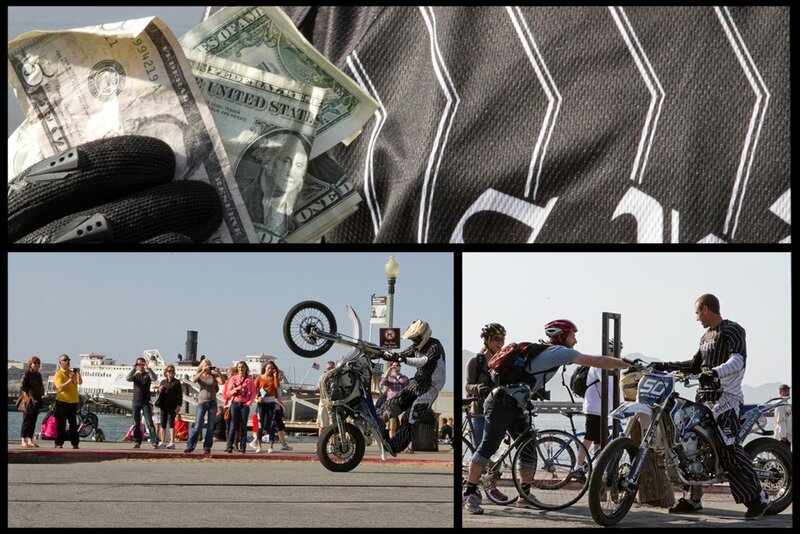 here are a few photos, more to come, along with some sweet videos! 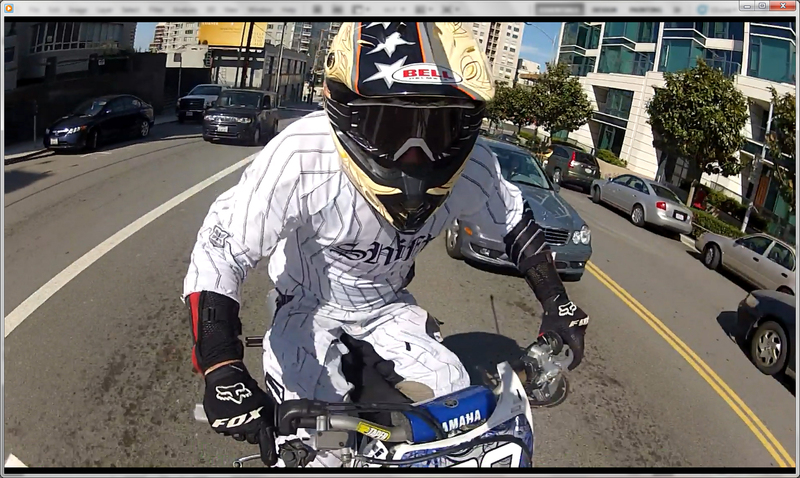 some screen shots from the street session! keep checkin it cuz its about to get real urban! I get endless emails about sprocket size questions, so I decided to try to explain the sprocket size choices and a few combinations to help riders understand what the different front and rear sprocket sizes do. If you have input, drop it in the comments below. Gearing for the honda crf 50 and xr 50 comes down to what engine size, riding type, and personal preference. I will cover a few cases in this article. 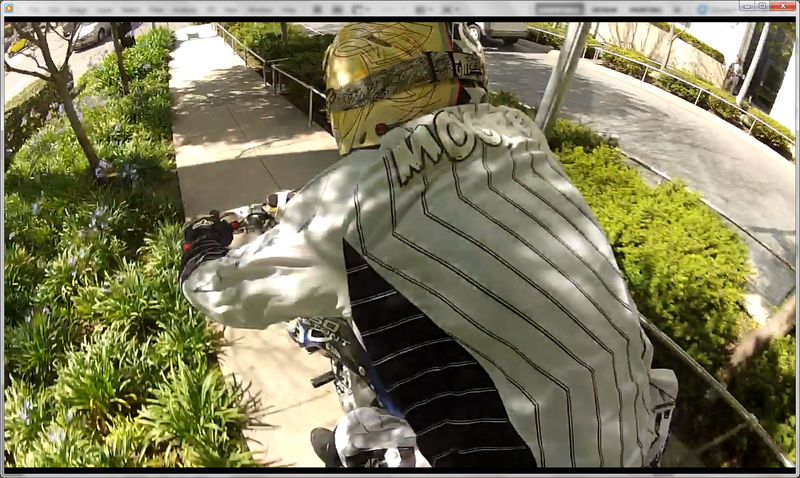 our top speed, but will make the front wheel harder to crack up with the stock 50cc engine. The second option to change gear ratios is the rear sprocket. The honda CRF 50 comes with a 37T. 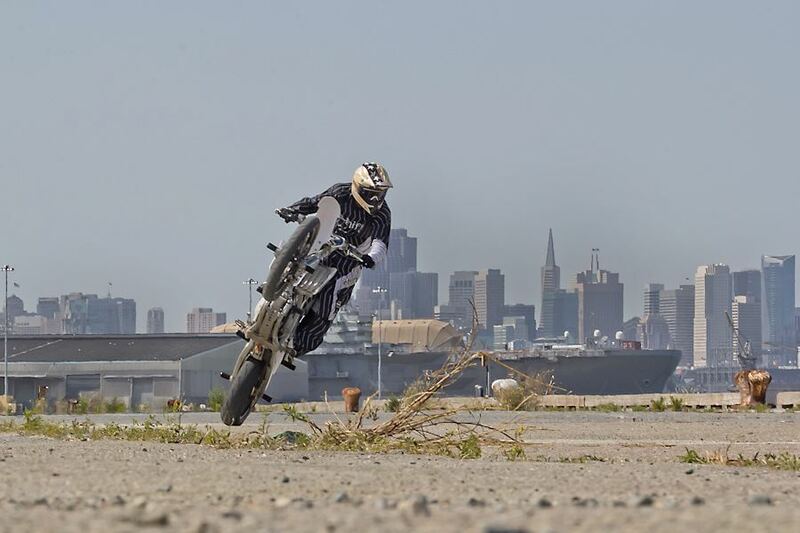 www.50stunt.com makes sprocket sizes of 30, 34, 37, 40, and a massive 45T. 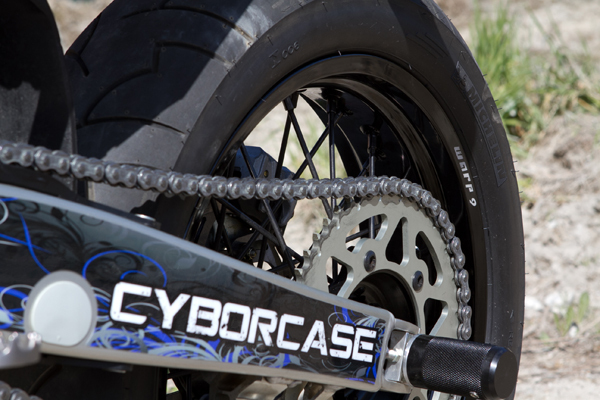 the same principles apply to the rear sprocket, but the opposite results. Incresing the tooth count on the rear sprocket will lower the top speed, and help the front wheel pop up with the stock engine. 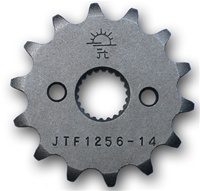 This is the opposite of the front sprocket. Now that you understand the basics, I can explain my sprocket choices for the crf 50 and xr50. 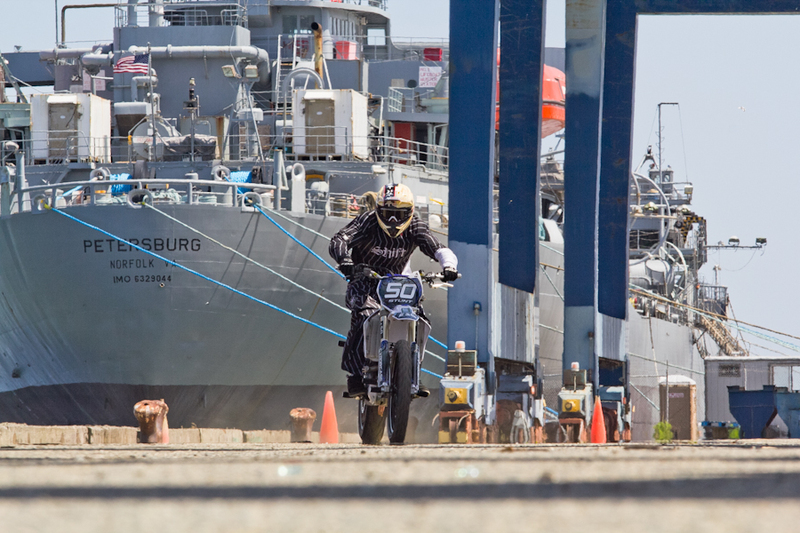 it really comes down to what engine you have, and your riding style. A lot of riders like to reduce the top speed giving the engine a feel of having more power by changing the torque applied to the rear wheel. The stock gearing works well for the stock engine in my opinion, but going to a 13T up front, or a 40T in the rear will help get the front wheel up in second gear, making it more usable for straignt line combos. If you yank hard enough you can even get it up in third easier. If you upgraded your engine, like I do on every build, you might notice that first gear is almost useless. the increased power and torque just rips right through first. This is the reason I change gearing after insatlling 88cc kits, or 108 kits. I like to increase the top speed by adding teeth to the front, and reducing teeth in the rear. 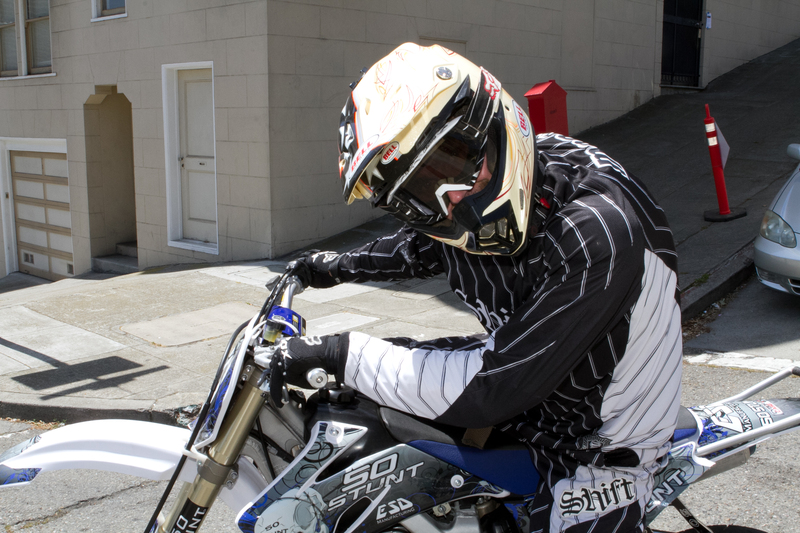 My favorite setup is the stock front, 14T and a 34T rear, sometime I will go up to 15T front if I am railing the track or parking lot minimoto style. 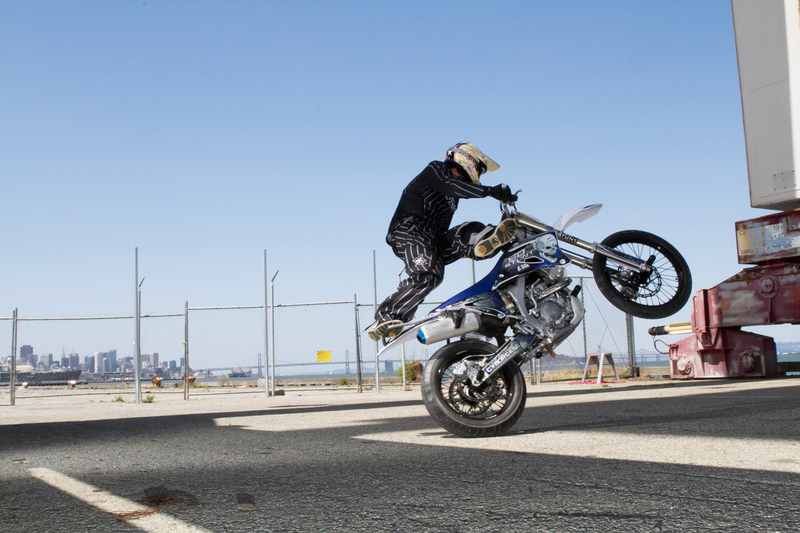 But for stunting, the increased top speed makes first gear sweet for circle combos because the bike goes faster in first, and every other gear. 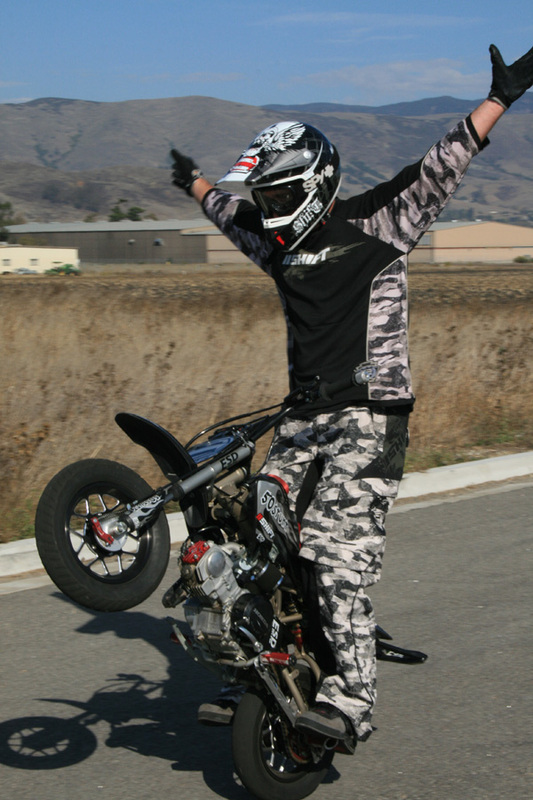 for the 108cc I have run 15/30 and cracked over 50 mph, and still had the low end to bust circle combos no problem. If you go to far on the gearing without enough hp, your bike will feel a little sluggish out of the hole, but rip on top, flyin past all your homies. I hope this artile helps you choose the right gearin for your style, either way. 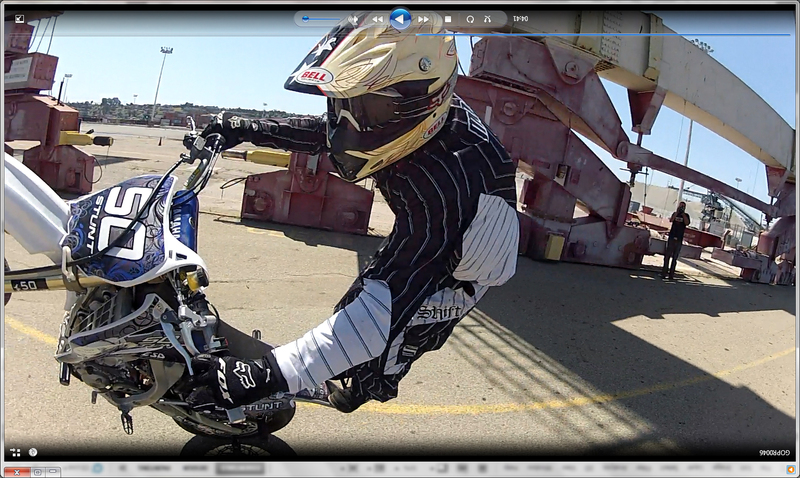 Keep one wheel up!! Marat Kankadze Ready for 2012 Season! 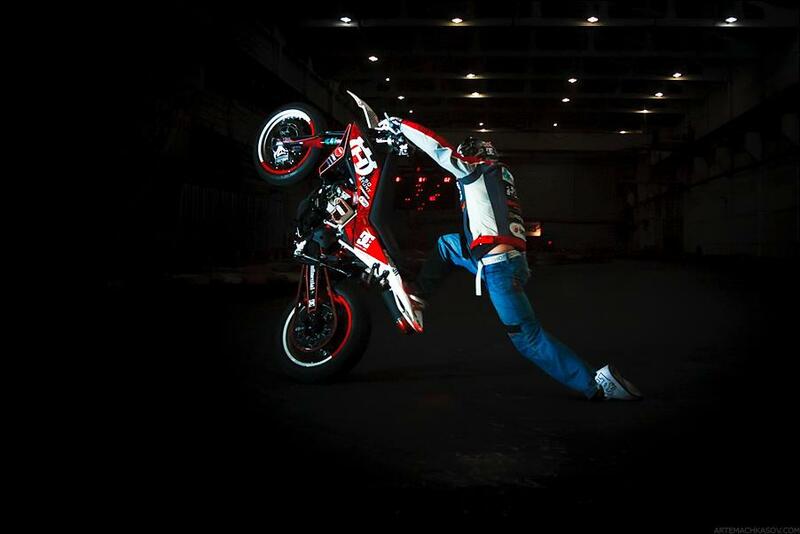 50 stunt rider Marat Kankadze has a new ride for 2012 and a new spot to train during the brutal winters in Moscow. 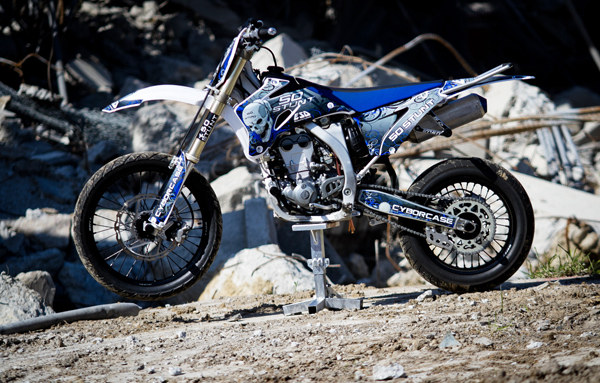 Husqvarna is Marat’s chosen machine for 2012. 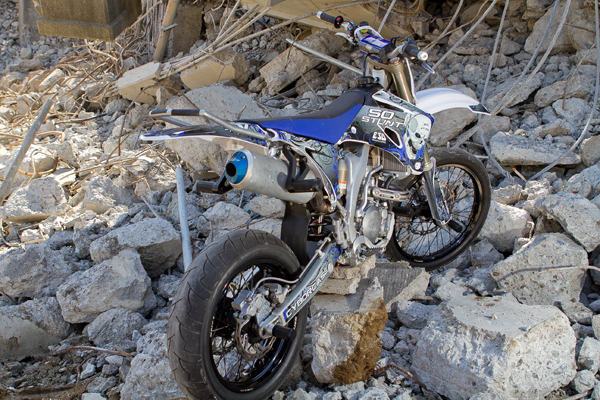 It has been fully customized for Supermoto Streetstyle and ready for any riding conditions. The Husky was not an easy build, dealing with the fuel tanks for a center pipe presented many challenges to the builders. 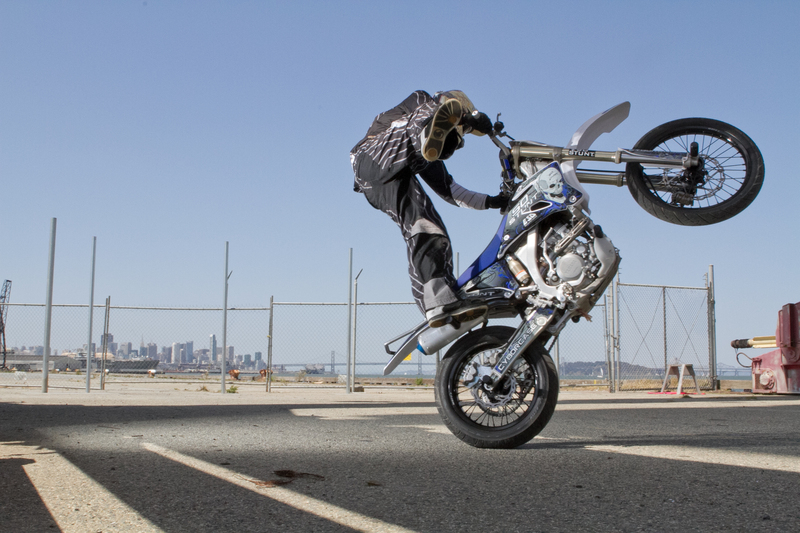 In addition to the custom center mount exhaust and foot hoop, the husky is equipped with all the 50stunt.com stunt parts. 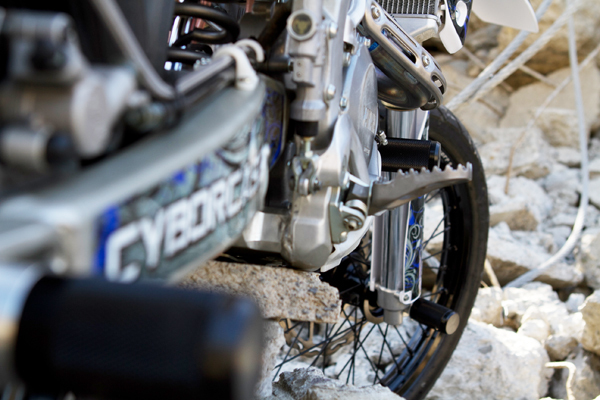 to protect from dropping the bike, front and rear 50stunt axle sliders were installed. 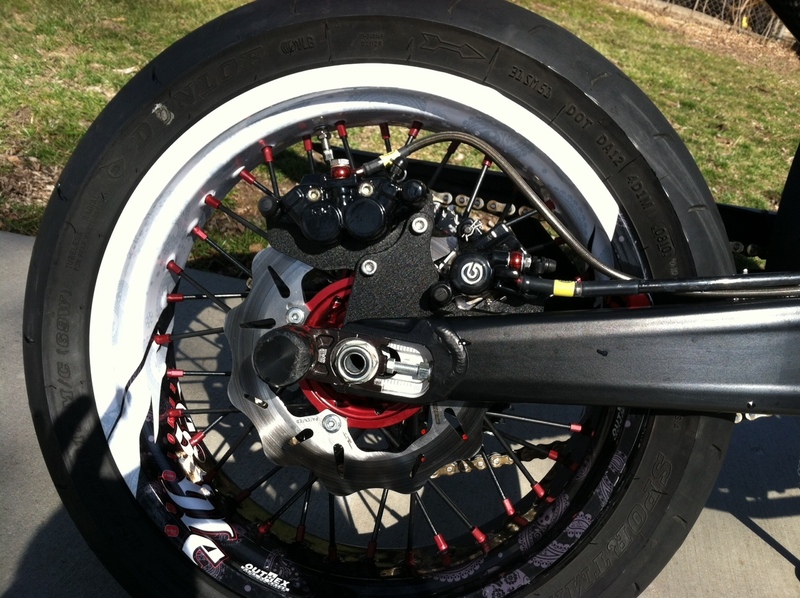 To bust the nasty circle combos, the 50stunt rear stunt pegs were also cleanly added to the tail section. 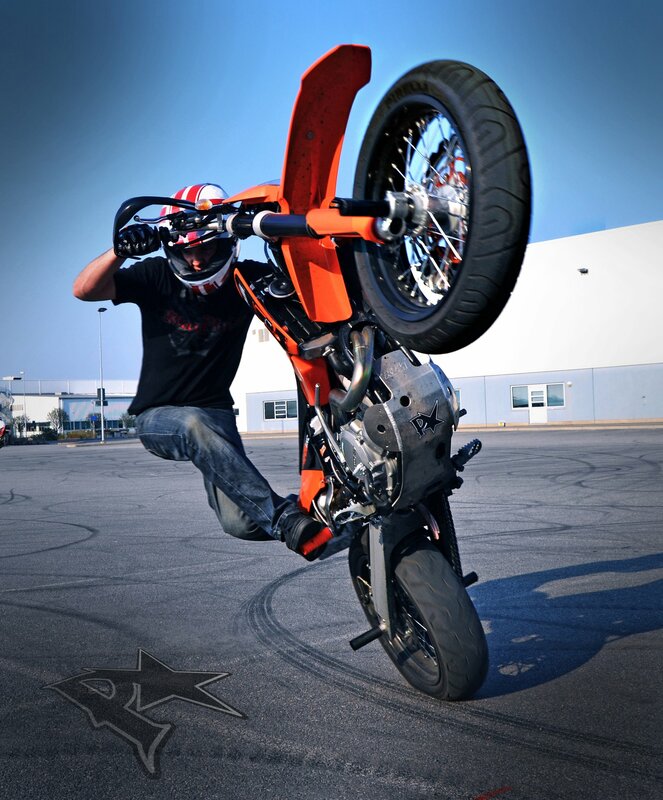 The dual caliper handbrake is a must for the foot drag coasters and a key component to a supermoto stunt bike. This bike is a piece for art, that will get put to the ultimate test in 2012. Marat is currently training and riding 6 days a week! While most riders in Moscow and many other parts of the world are stuck inside watching snow and rain fall, Marat leased an indoor training center to beat the cold and ice of Moscow winters. The facility is only available to his use in the middle of the night, so he starts his bike up when most are going to sleep! 12 am to 5 am are his hours of action in the indoor compound. Along with the riding he as integrated an intense training regiment to keep his body in top physical condition. No more burgers and frys either, Marat went from big mac to six pac over the winter! He says his new fitness has allowed him to come up with new tricks, and his indoor riding sessions allow him to master each one. I can’t wait to visit Marat this summer and rip Moscow apart again. Keep up the good work Marat! !